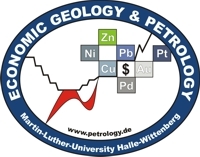 Welcome on www.petrology.de This is the website of the economic geology and petrology Research Unit of the Martin-Luther-University Halle-Wittenberg, Germany at the head of Prof. Dr. Gregor Borg. Here you will find information about recent research projects, studying in Halle and working materials for different courses. evaluate the social impact of W-Sn-Ta-(Li) small-scale mining and developing new tools to obtain the social license to operate. A key task of the iTarg3T project is the education and training of young scientists for both industrial and academic purposes in the various techniques applied within this multidisciplinary project and also getting an excellent general knowledge of the wider aspects of the raw materials value chain. During the development of the project, which will involve over a dozen Ph.D., M.Sc., and B.Sc. theses, it is envisioned to develop a joint post-graduate, Master and Ph.D. Research program (iTarg3T – EIT). Project associates of iTarg3t with an employee of Valoriza Minería at the entrance to the San Finx W-Sn mine. 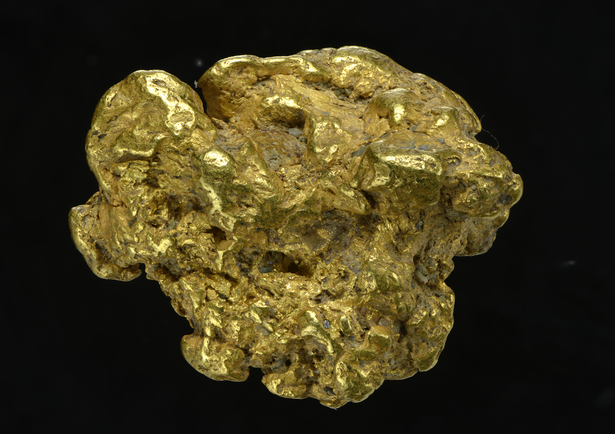 Prof. Borg and Courtney Smale in a live interview with BBC Radio Cornwall about the gold of the Carnon River in Cornwall and its importance for the Nebra Sky Disc. 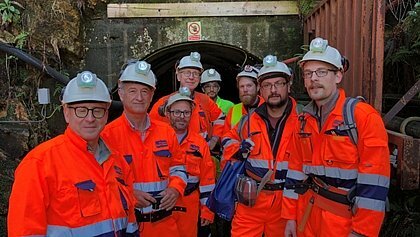 This annual conference was held from the 23.01.19 to the 25.01.19 at Jacobs University in Bremen and aims to connect young professionals including BSc, MSc and PhD students and early career PostDocs, from all disciplines in ore deposit geology. All participants had the opportunity to present and discuss their ongoing research or previous work with an audience on a level playing field. Key-notes and oral presentations with poster sessions in-between gave the chance to discuss topics and challenges, including assessments forms to evaluate and improve the contribution of the presenters. The students of the working group of petrology and economic geology gave one oral presentation (Tim Rödel) and one poster was made by Nicolas Meyer. At regular intervals, members of the working group as well as M.Sc. and B.Sc. qualifiers present the results of their research. The stable date is Thursday at 9:00. The next events are at the bottom. Dr. Danilo Wolf: Untersuchungen an frühpleistozänen Kiessanden hinsichtlich derer Eignung für die Produktion von feuerfesten Erzeugnissen.